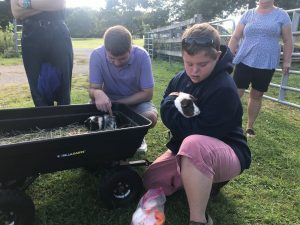 Camp Harkness provides a week-long overnight summer camp for adults or children with disabilities. Participate in guided activities designed to enhance leadership, self-advocacy, and team building skills. 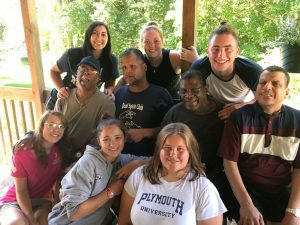 At Camp Harkness we strive, above all, to provide a fun and positive environment where our campers feel accepted and successful.